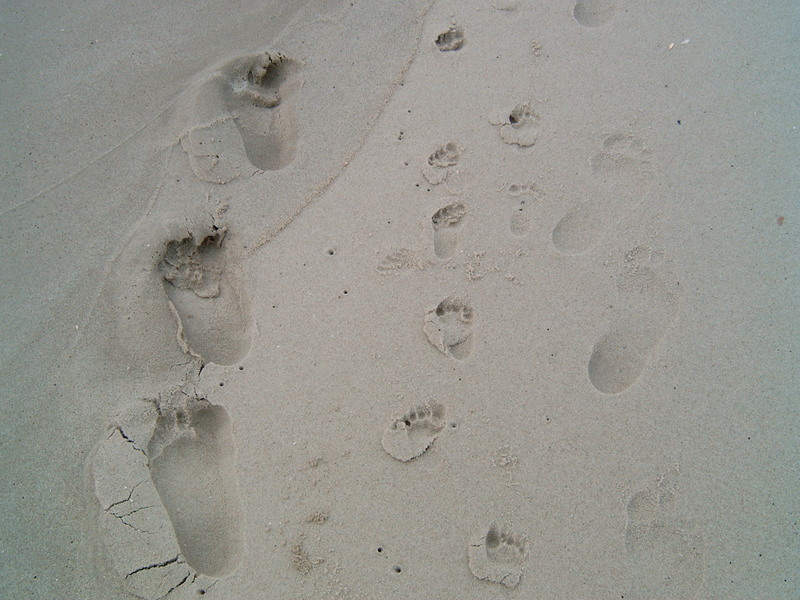 The poem Footprints in the Sand had a profound impact on me in my youth and was one of the few spiritual reminders in my home growing up. As my Faith grew and reflection became a core component of my runs, the poem reminded me that I am not alone and that the Lord is with me even when I may not be wise enough to notice or praise him. Since running is what brought me closer to my faith, I thought the idea of “footprints” was appropriate. The idea of “on the course” applies to much more than running road or ultra races. The phrase “staying on courses” speaks to the daily challenges of living life in a manner that best glorifies God. We are often pulled in so many different directions and towards activities that challenge the time or focus we give to our faith. As Christians it is so easy to go off course and lose sight of our faith. DCR and now this site were created to help others stay on course, strengthen our faith, and improve our fitness.